Posted By:Unknown | At:11:11 AM Be the first to comment! 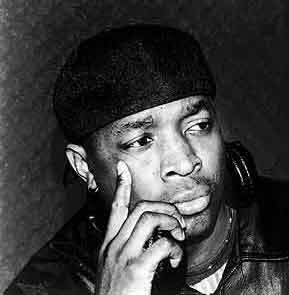 Note: Chuck D wrote this essay as a letter to Chuck "Jigsaw" Creekmur (AllHipHop.com) and Davey D (DaveyD.com). With permission, the message by the Public Enemy leader, has been edited slightly into a scathing editorial about the media, Hip-Hop and the how the culture has been pimped by a mere few.